There is currently sixteen National Park Service Site in Massachusetts and five associated sites. There is 90 miles of trail in the state of Massachusetts. The highest point of the trail is Mount Everett at 2,604 ft before heading down into the Housatonic River Valley before passing the Mount Greylock, the highest point in Massachusetts. The New England National Scenic Trail is a 215-mile trail from Long Island Sound across the mountain ridges of Connecticut and Massachusetts. 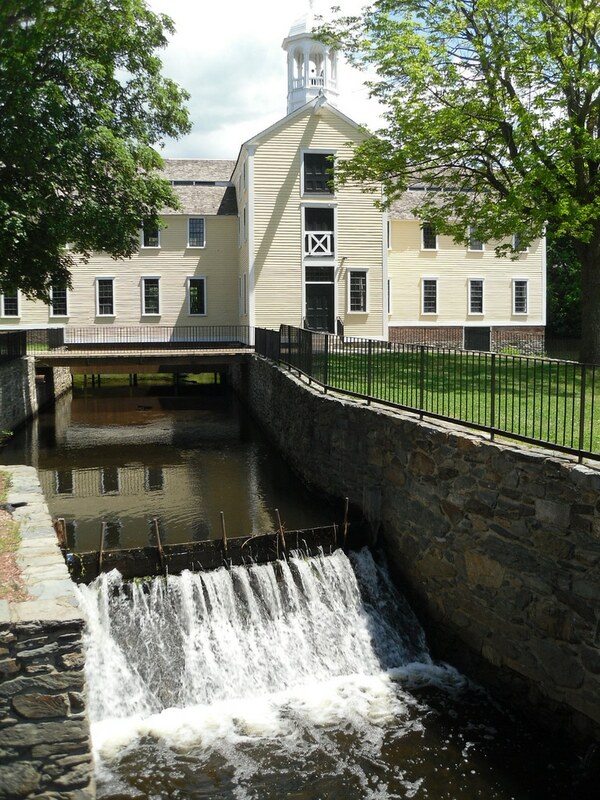 Approximately 100 miles of the trail is located in Connecticut. The trail is made of parts of the Metacomet-Monadnock Trail, Mattabesett Trail, and the Metacomet Trail. 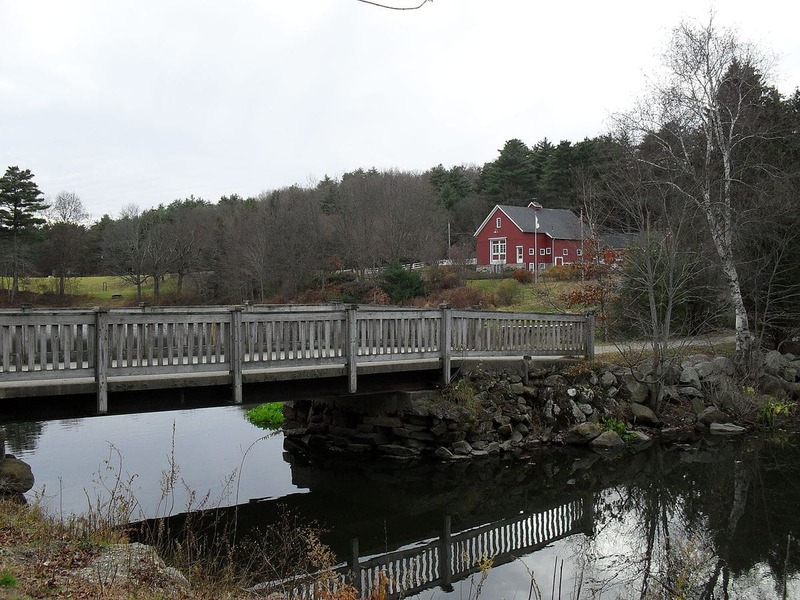 The New England trail is sometimes called the Triple M Trail. 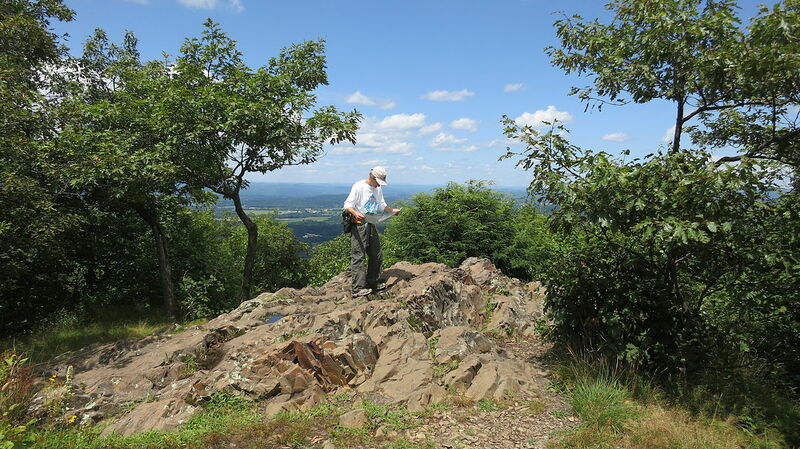 The trail starts at 0 ft in elevation and will reach its highest point at the summit of Mount Grace at 1,617 ft. 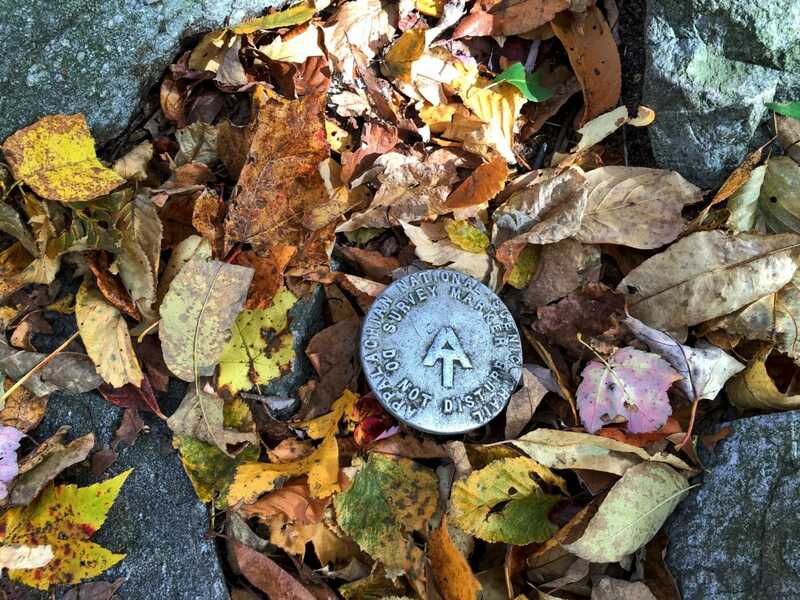 The New England National Scenic Trail is administered by the National Park Service and managed by the Connecticut Forest and Park Association and Appalachian Mountain Club. The trail was officially designated in 2009. Washington-Rochambeau National Historic Trail is primary an auto trail. While the route forces on the march to Yorktown, the trail passes thru or near many other important revolutionary war sites. 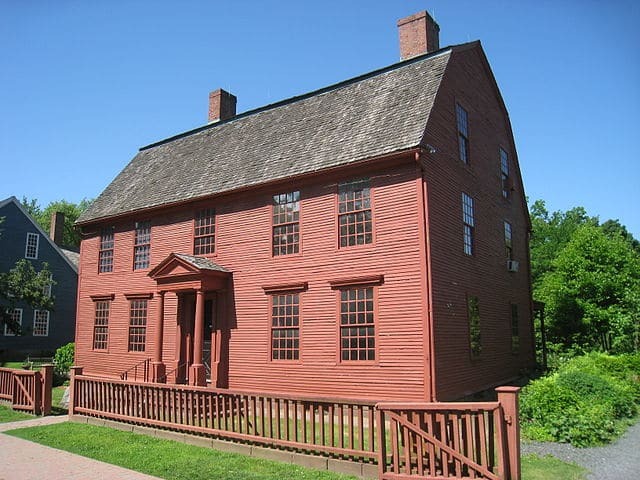 Massachusetts sites include the Boston National Historical Park.